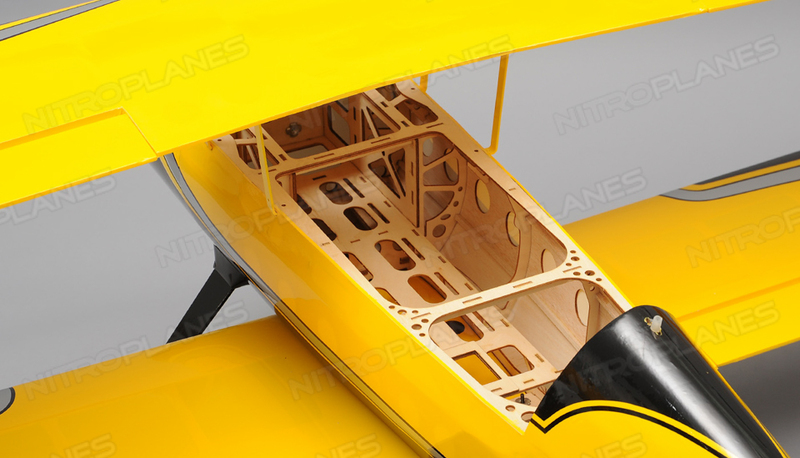 If you are a bi-plane fan you will know the Pitts is arguably one of the best. 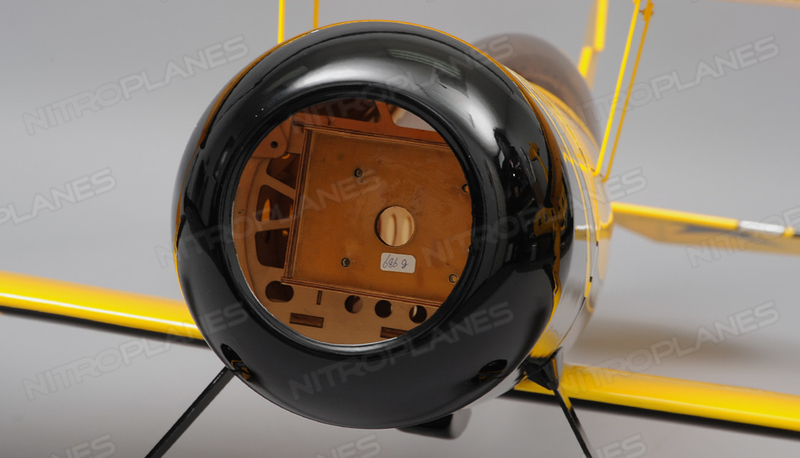 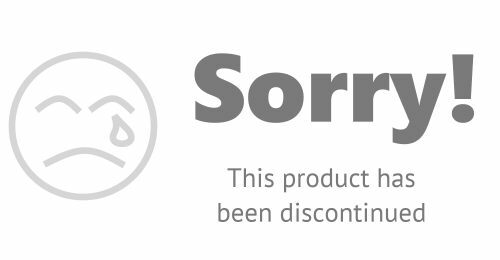 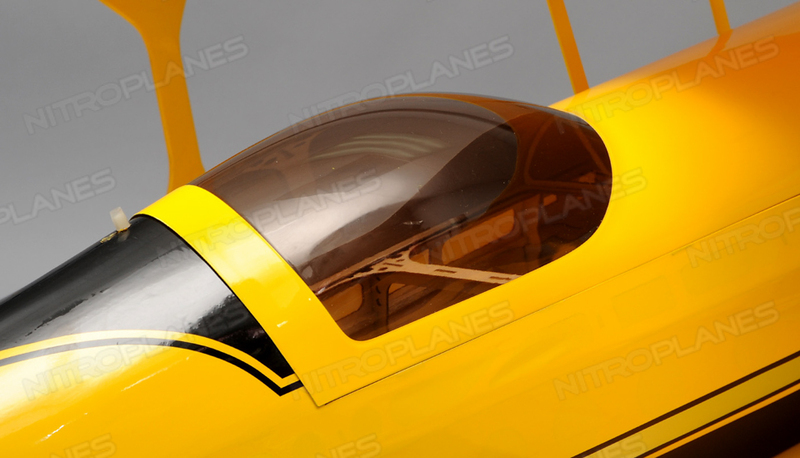 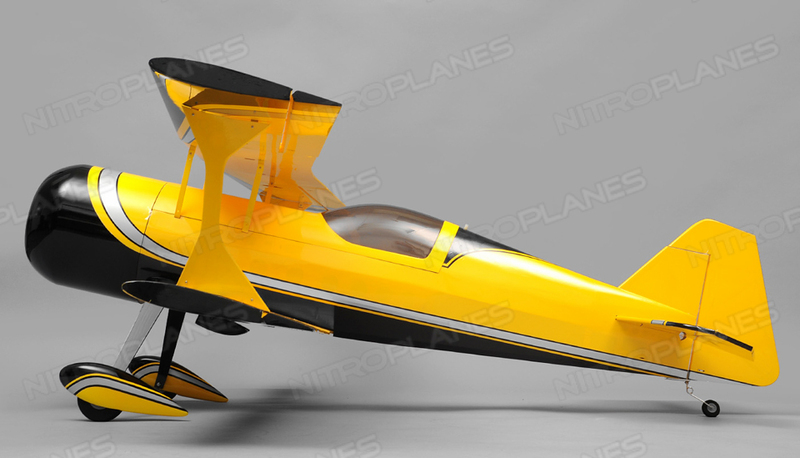 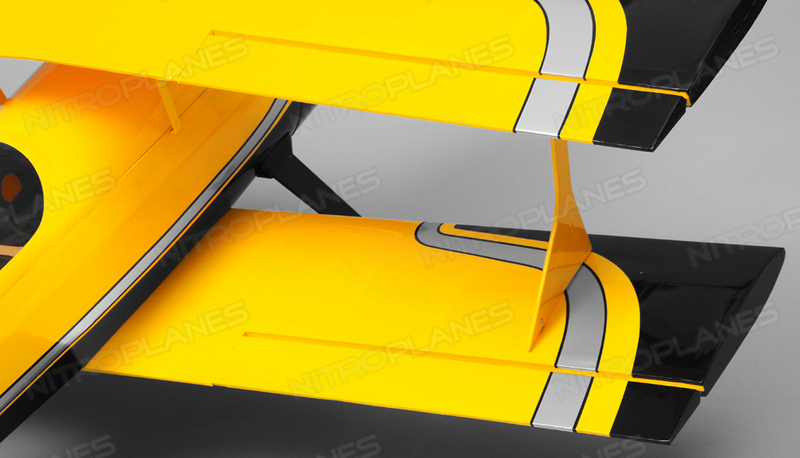 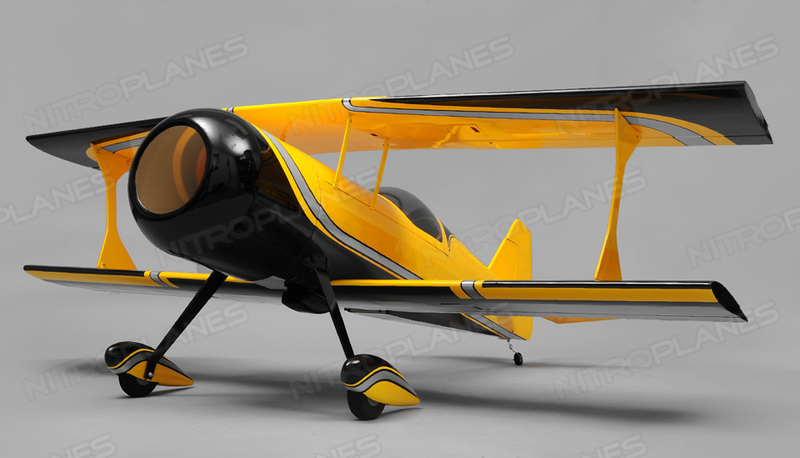 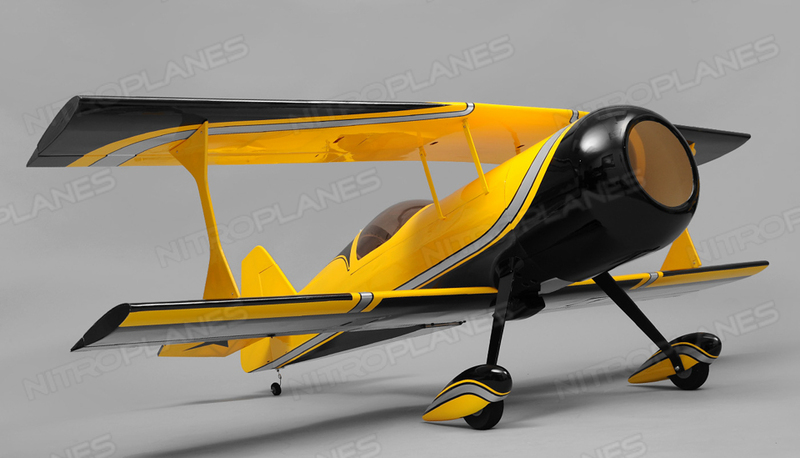 The Pitts PN is unbeatable in stability and precision flight characteristics and is certain to please all pilots from beginners to seasoned competitors. 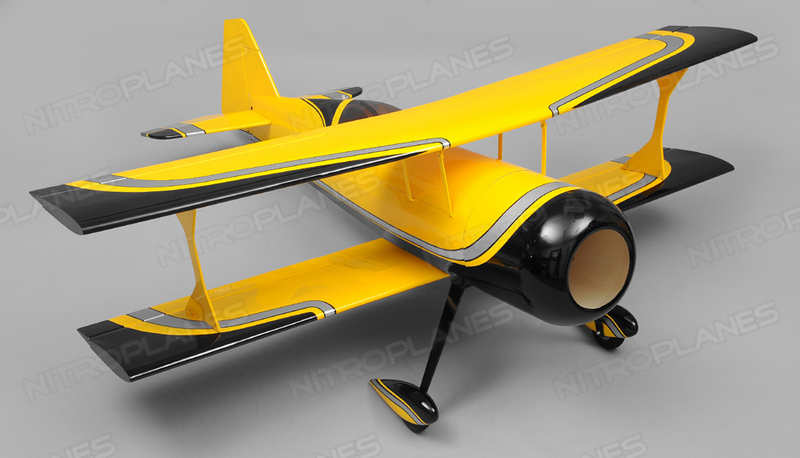 Designed to perform its best in precision and 3D style flight, it is definitely a top competitor compared to other planes in this class. 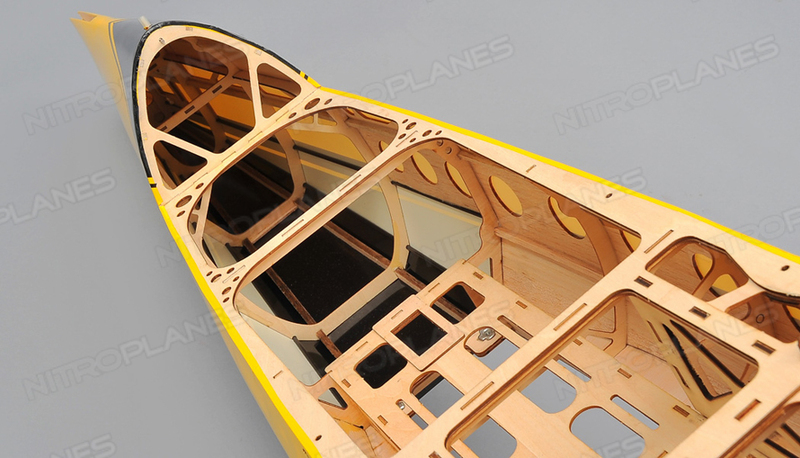 The plane was blueprinted from the ground up to be a top performing aircraft. 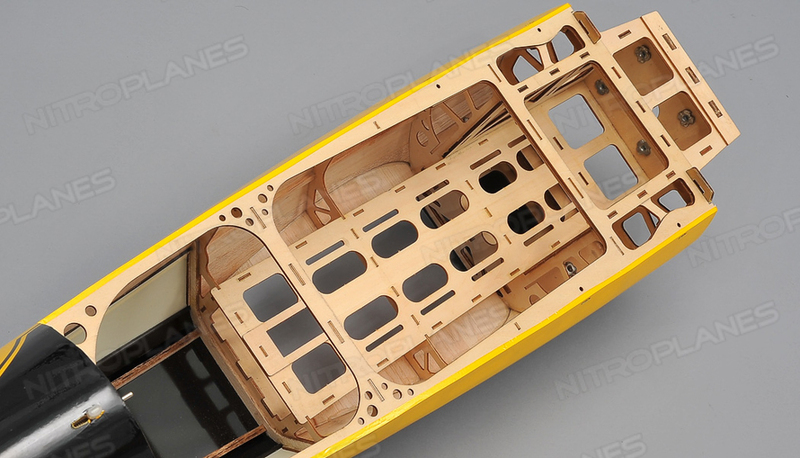 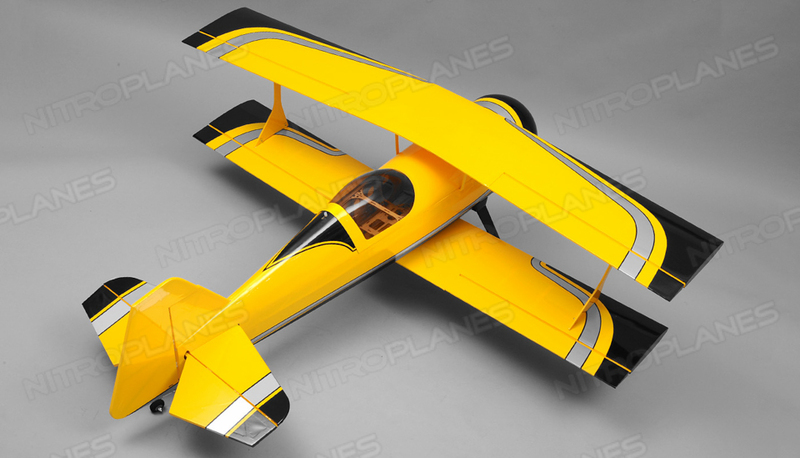 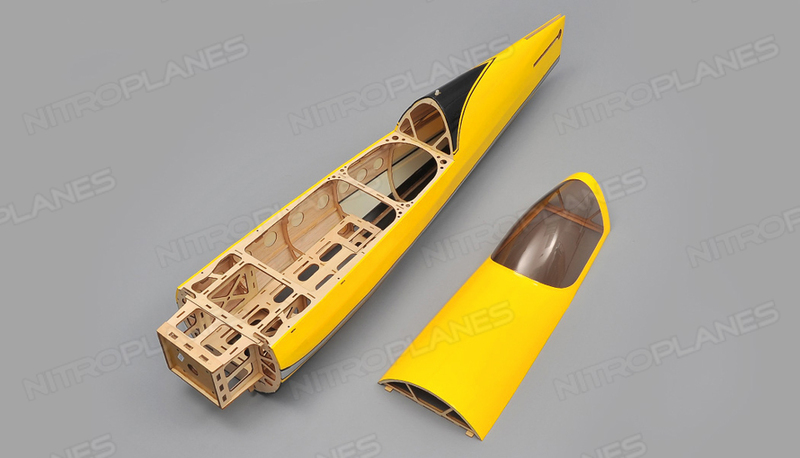 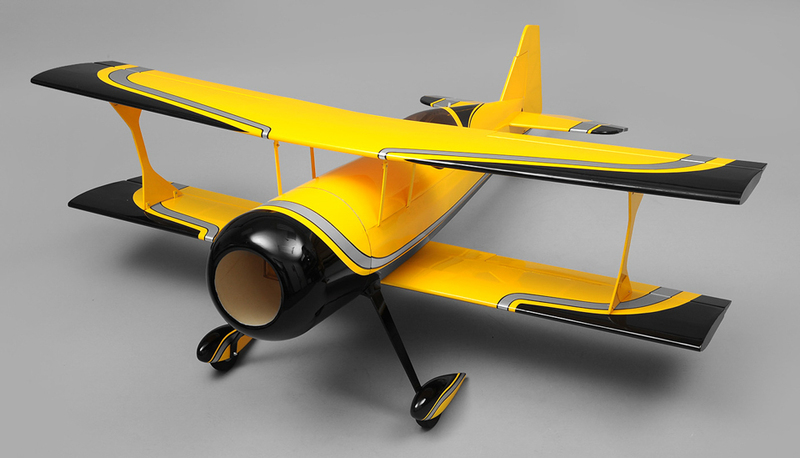 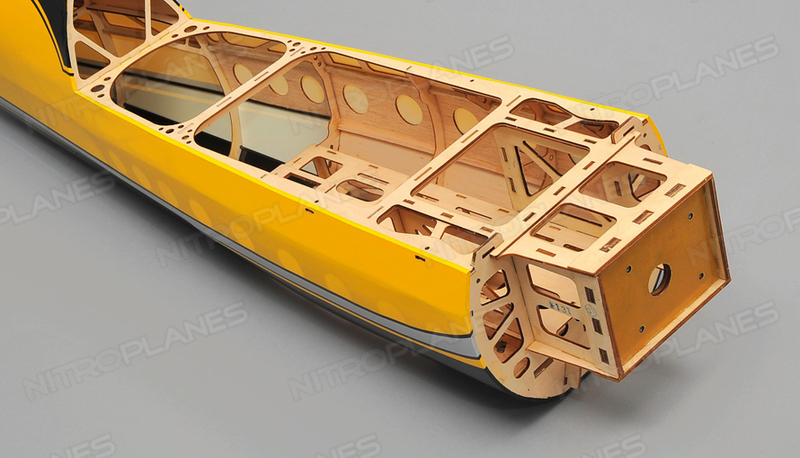 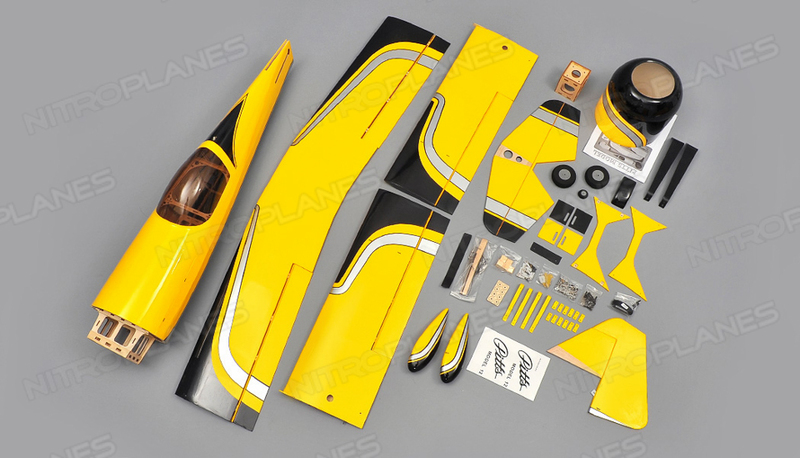 Constructed of balsa wood and fiberglass the plane is light and nimble with generous control surfaces permitting effortless maneuvers. 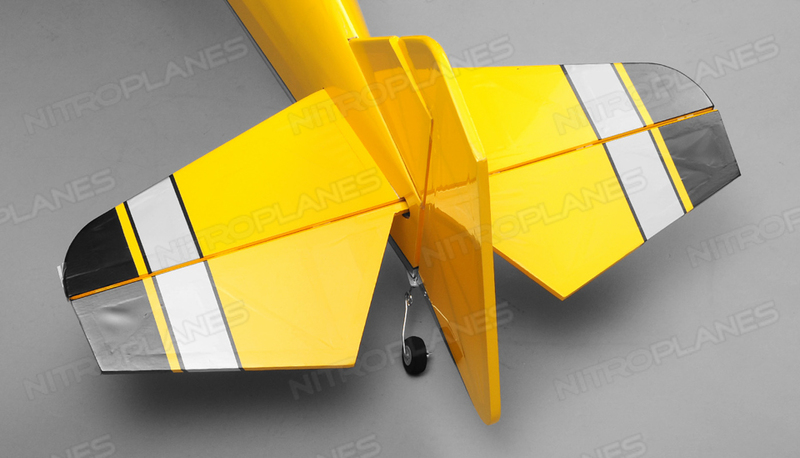 This plane has a wing span of 1370mm which is 54 inches. 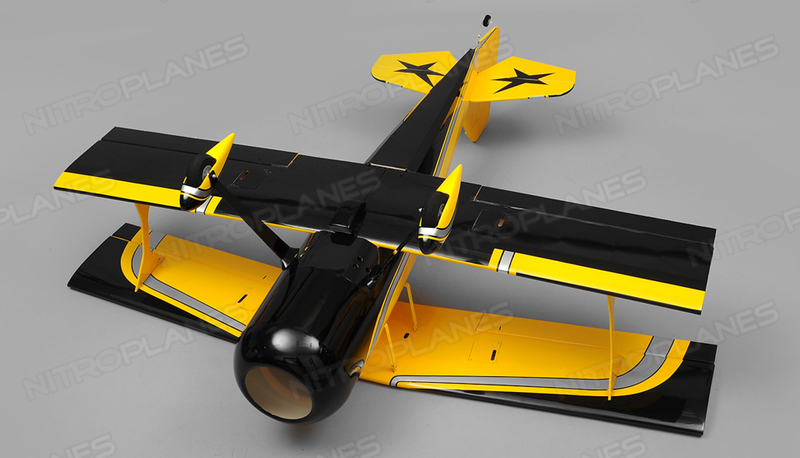 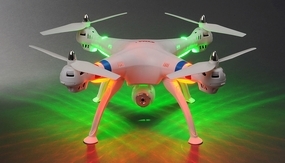 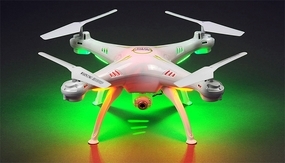 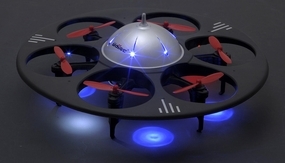 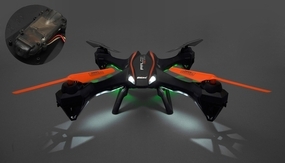 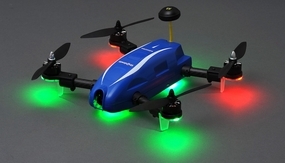 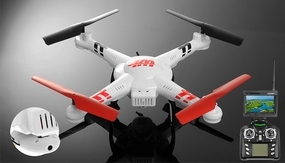 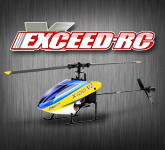 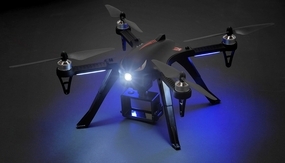 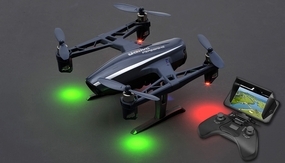 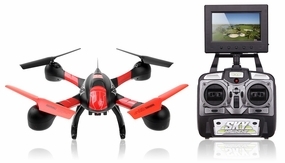 If built with the recommended power setup, the plane yields an awesome power to weight ratio that will give you the confidence in those hair raising maneuvers.